Sako 85 Grey Wolf Rifles have a series of actions which are designated Extra Short (XS), Short (S) and Short Magnum (SM), Medium action (M), and Long action (L). These actions offer traditional Sako features such as action sizes matched to cartridges, mechanical ejection, and integral tapered scope mount rails. Additionally, there is a controlled feed on all models to ensure reliable cartridge feed to the chamber in all situations. The single-stage trigger pull is adjustable from 1 kg to 2 kg (2 to 4 lbs). 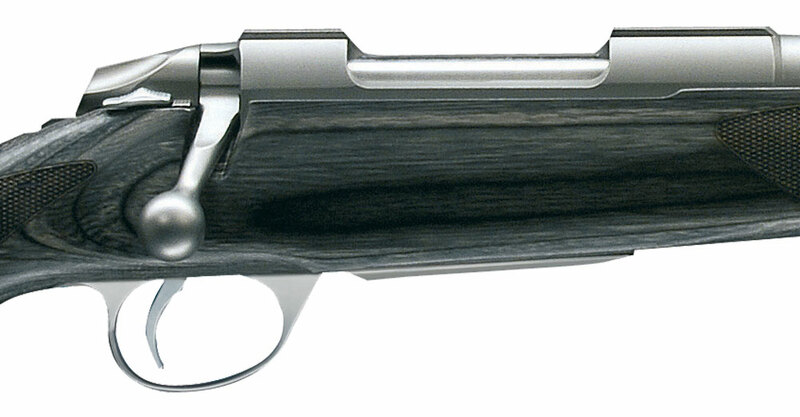 The Sako 85 Grey Wolf safety features a mechanism that allows loading and unloading of the rifle with safety engaged. The magazine is detachable and can also be loaded through the ejection port. Magazine release is prevented against accidental release. 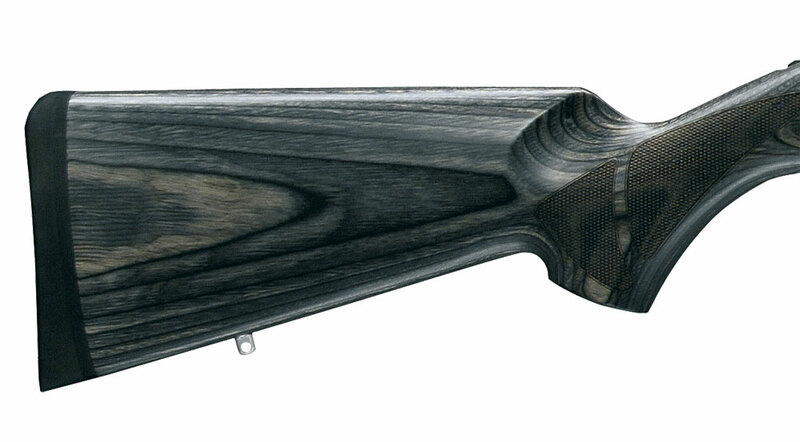 The Sako 85 Grey Wolf features the same all-stainless barreled action as its cousin, the Sako 85 Stainless Synthetic, combined with an attractive yet ultra-tough checkered grey laminated stock. The stock features classic American-style lines with its straight comb and sleek profile, plus a shadow-line cheekpiece on the left side. 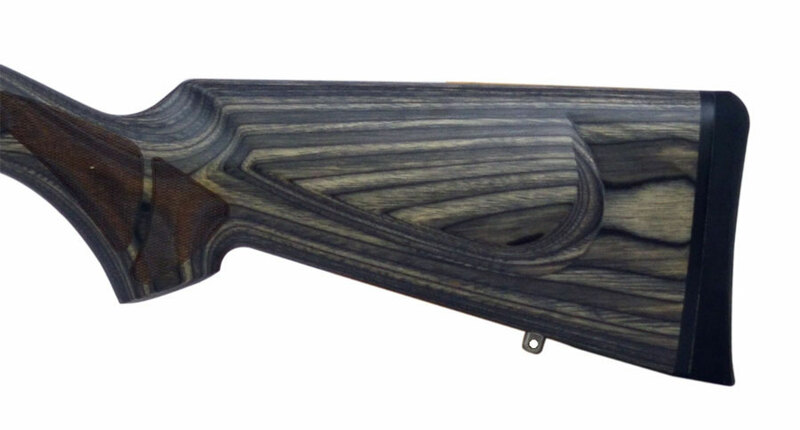 The stainless barreled action and warp-free stock makes the Sako 85 Grey Wolf perfect for hunting in extreme conditions while retaining the warm look and feel of a traditional wood stock.